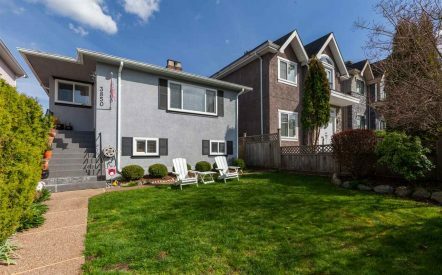 HUGE 4 level, move-in ready home on a quiet, family-oriented block, with fantastic amenities nearby! Great curb appeal on a traffic-calmed street with sunny gardens & traditional character exterior. 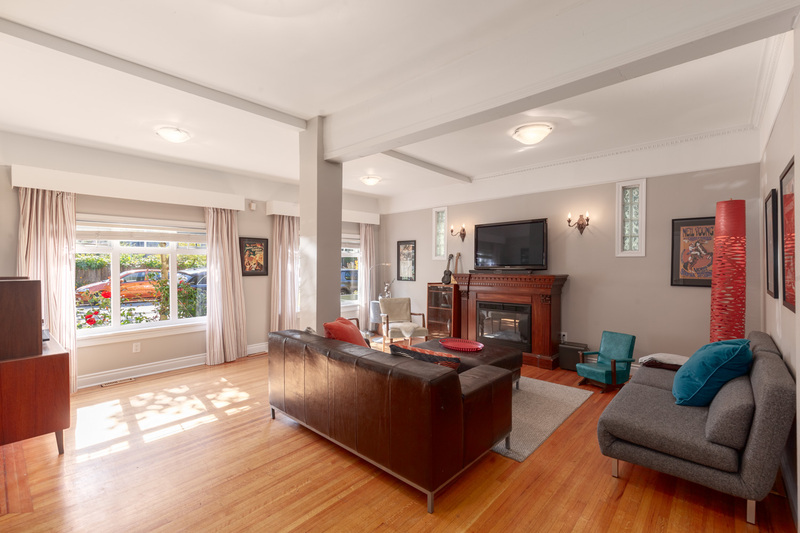 The large floor plan offers a spacious, sunny living room with high ceilings & cozy fireplace. Big eat-in kitchen has s/s appliances, gas range & windows overlooking the private deck, patio & adorable playground. Main floor comes complete with office & bathroom. Mid-level has 3 beds + full bath. Top floor loft has great height & fireplace = easy rec room or extra bedroom. Lower level has a nice, newer 2 bed suite with large private side yard for great mortgage help (soon to be vacant). Nestled between The Drive & Sunrise with transit, schools & shopping a short stroll away. COOL! 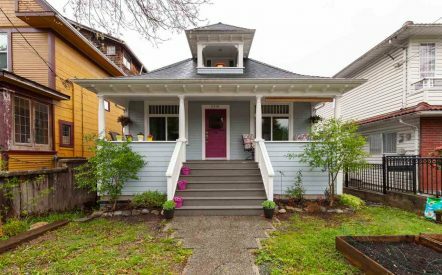 Check out all of the details of this home for sale, 2057 FERNDALE ST.